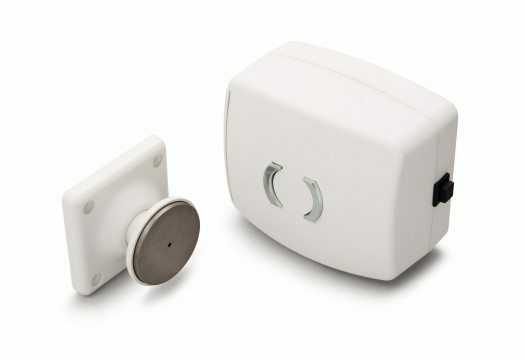 The Salamander radio controlled fire door holder is a category A, battery-powered, magnetic fire door holder controlled by radio signals from a central controller. Innovative wire free radio technology means quick and easy fitting with no more unsightly cables and no need for major renovation. 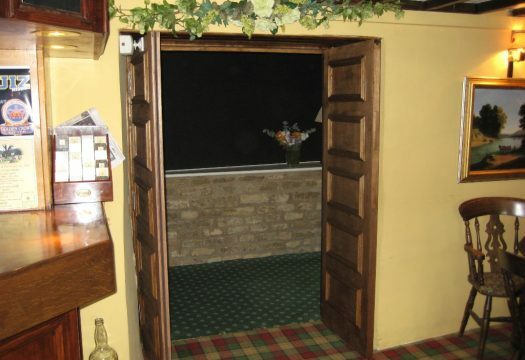 The Salamander system holds up to 99 fire doors in the open position and is suitable for fire doors at the top of stairwells. 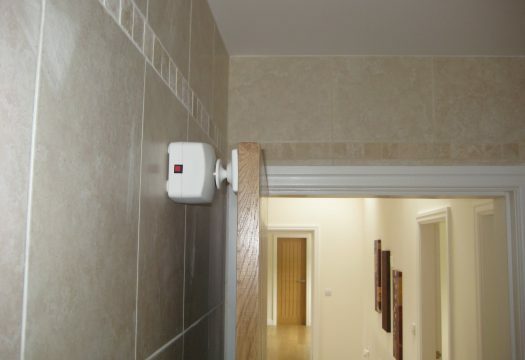 Salamander radio controlled fire door holders can be relocated to different doors as the building layout changes. Its large range of mounting options includes stands, chain mounted keepers and floor mounting brackets. Booster units can be easily added to cover larger installations. If you are interested in the Salamander radio controlled fire door holder, click here to view our range of Salamander installers. 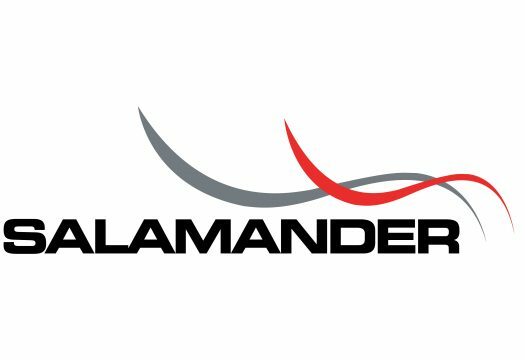 Would you like to become an approved Salamander installer? Click here to find out more.